4. "Red Curls and Bobbed Hair"
5. "The Sonora Kid — Cowhand"
6. "The Sonora Kid's Winning Hand"
7. Untitled "A blazing sun in a blazing sky, reflected . . ."
8. Untitled "The hot Arizona sun . . ."
9. Untitled "Steve Allison settled himself down . . ."
10. Untitled "The way it came . 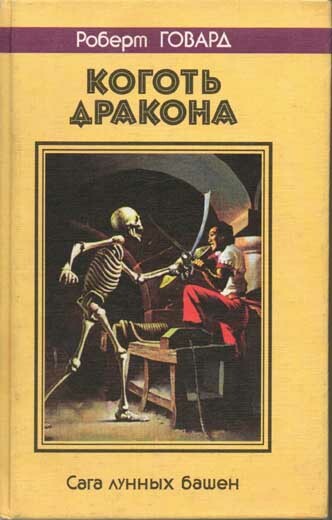 . ."
Volume 15 of a 15 book series (1997-1999) that is the most complete works of Robert E. Howard published in Russian. 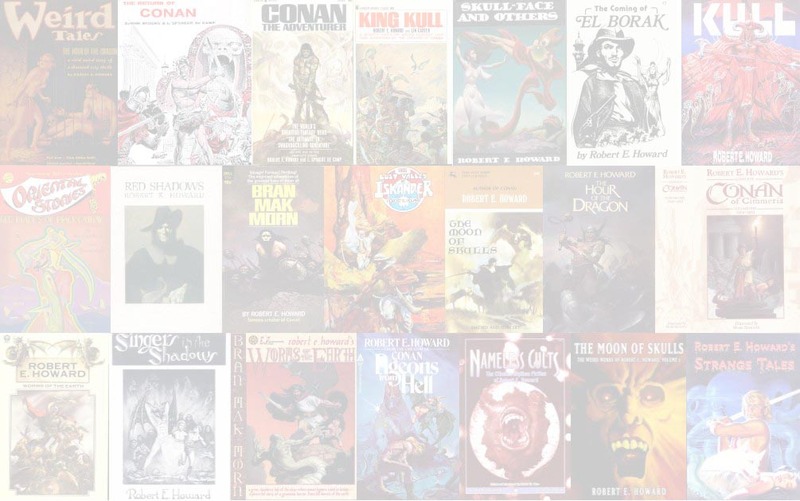 A total of 20 volumes were originally planned.